Everyone loves to cozy up with a warm throw & a comfy pillow! Here you can find throws & throw pillows in a variety of sizes and designs. 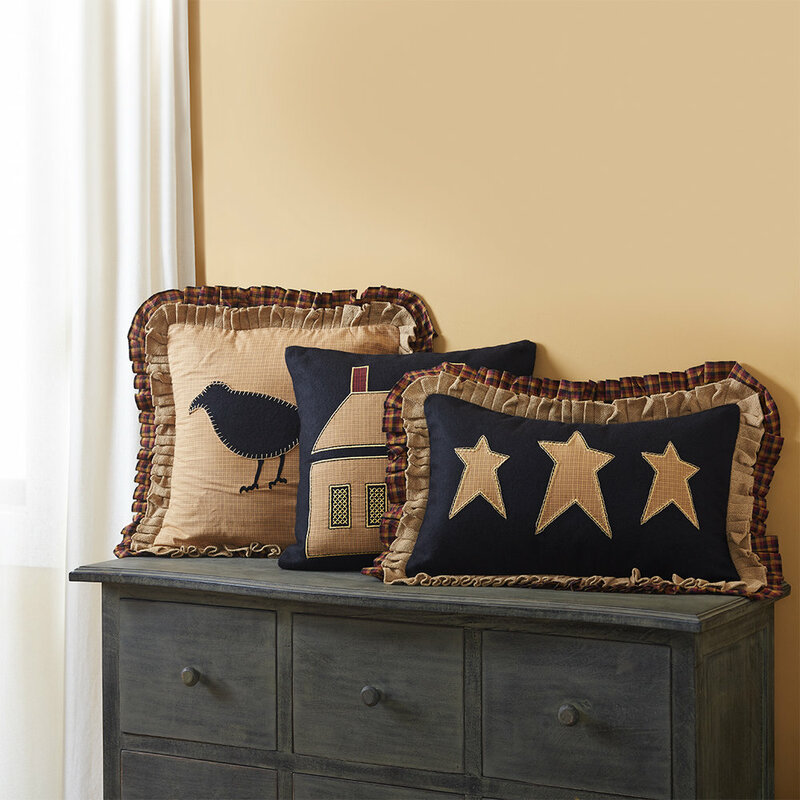 Pillows are a great accent to your quilted bedding and will add charm and comfort to your living room couch or rocking chair. Throws are perfect for snuggling under during cooler evenings or to add warmth and style to your room.